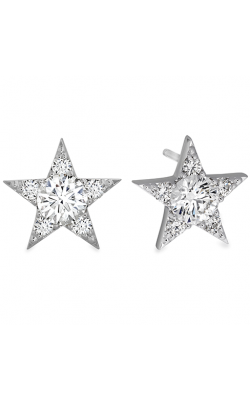 Award-winning and notable, Long Jewelers is Virginia Beach's first choice when it comes to fine jewelry. 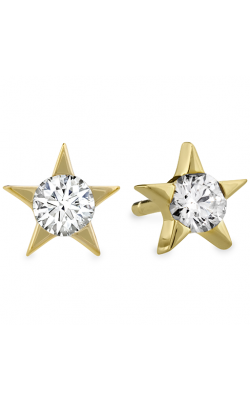 When looking to add more distinguished flair to your naturally stunning look, stud earrings are pieces that are sure to give you a standout appeal. 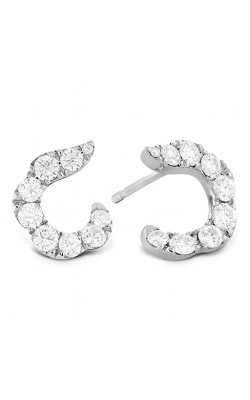 Classic stud earrings are known for their look of simply being. 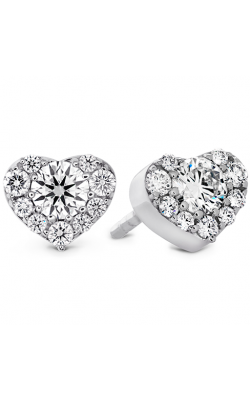 They are highlighted by their lack of noticeable attachment to the ear. 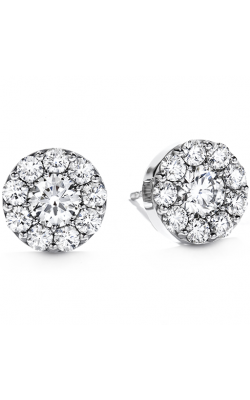 At Long Jewelers we carry a vast selection of stud earrings from the hottest designers of today, and our expert jewelers are here to ensure you find the ideal piece that you have always dreamed of. 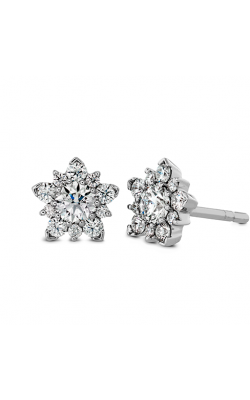 While we specialize in all manner of adornment, our available stock of stud earrings is especially abundant - whether your personal style is extravagant or reserved, we are sure to have something in our collection to complement it to perfection. Some extremely notable designers available at our showroom include Hearts On Fire, Charles Krypell, Lazare, Kattan, and Doves by Doron Paloma. Additional manufacturers featured in our constantly rotating collection include Meira T and Steven Douglas. 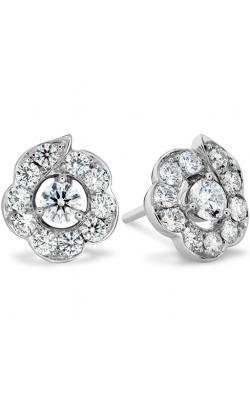 Also available are the designs from California based designer Michael M. Or venture into the world of Simon G stud earrings in their nature inspired Garden and Mosaic Collections. 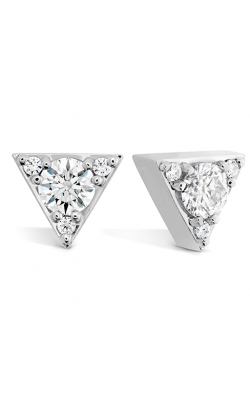 For those looking for the unmatched simplicity and refinement of Tacori, Long Jewelers carries some of their finest selections of stud earrings. 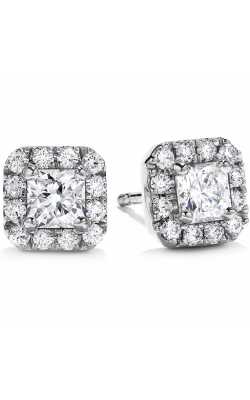 Why Shop for Stud Earrings at Long Jewelers? 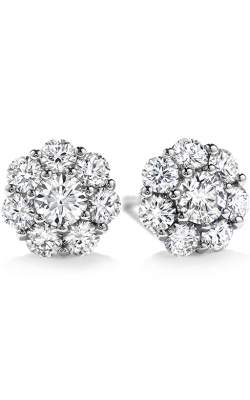 For over 30 years, Long Jewelers has been helping the Virginia Beach and the surrounding areas of Norfolk, Chesapeake, Portsmouth, and Suffolk area find the jewelry pieces of their dreams. 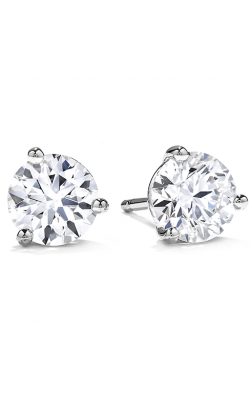 As a member of Preferred Jewelers International, we are a part of elite group that look to provide you with coverage and peace of mind. Our lifetime diamond upgrade policy allows us to help you grow your diamond as your love grows along with it and with 0% Financing Options we are happy to help you get the perfect ring at the right price.